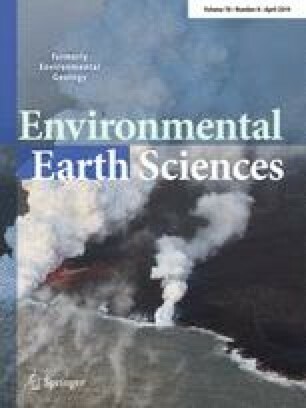 What are researchers and professionals in environmental earth science fields now examining and discussing? What aspects are emerging around the world on the complex interaction between humans, natural resources, ecosystems, climates, geographic zones and the Earth? Our continually updated list of international events reflects this and supplies you with the latest upcoming conferences, short courses, workshops and other events involving diverse environmental issues. Event organizers are invited to contribute. Contact us: ees-editor@gmx.de.